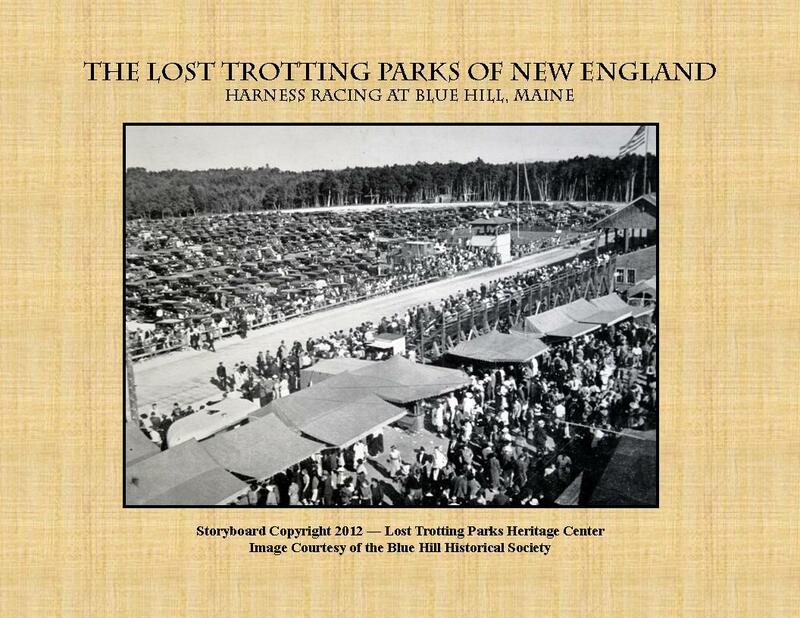 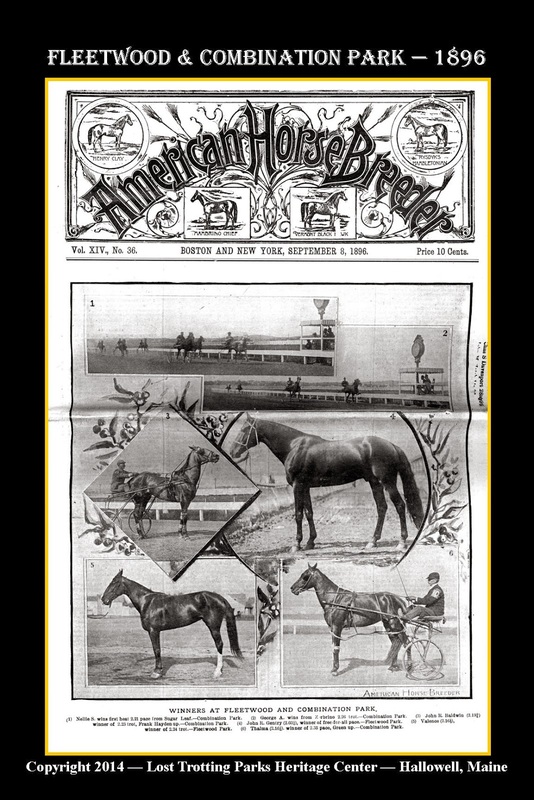 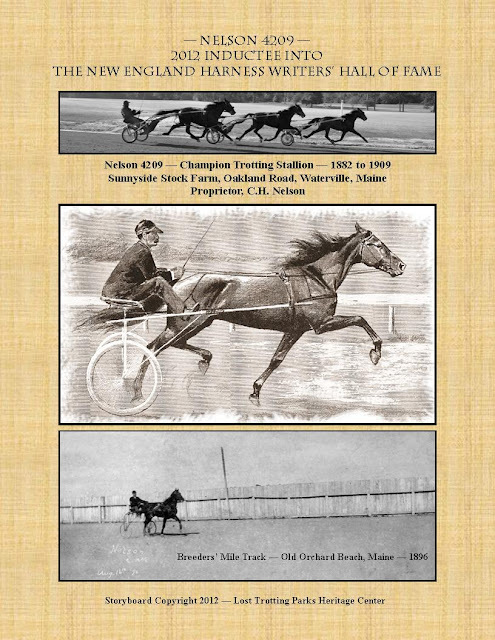 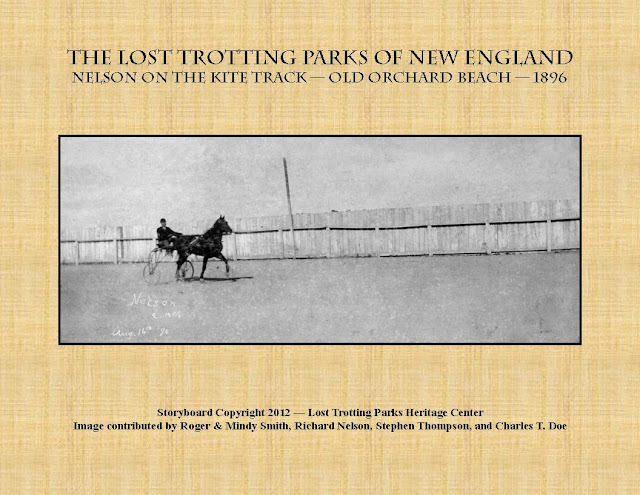 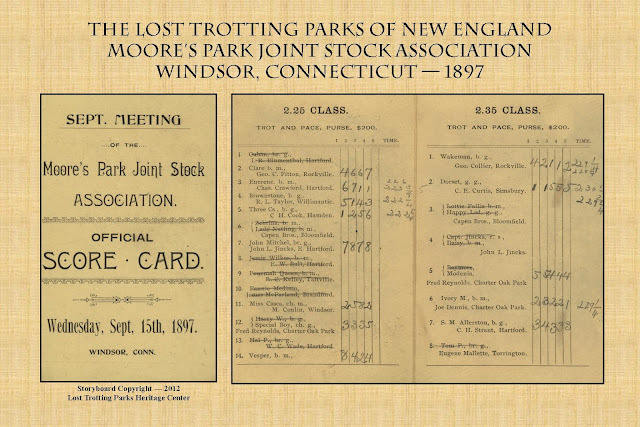 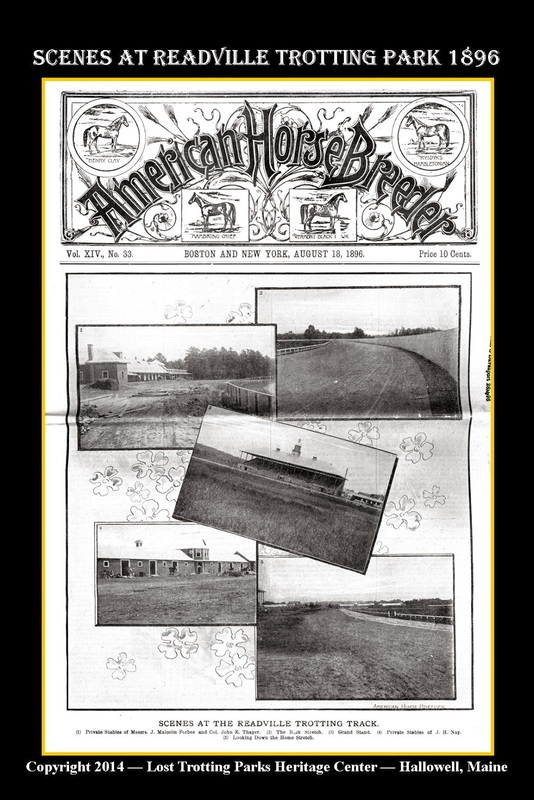 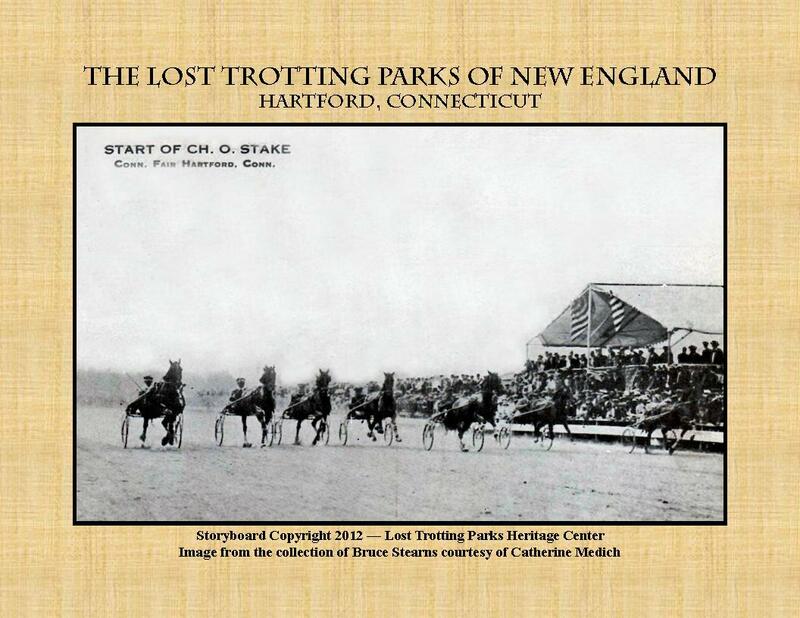 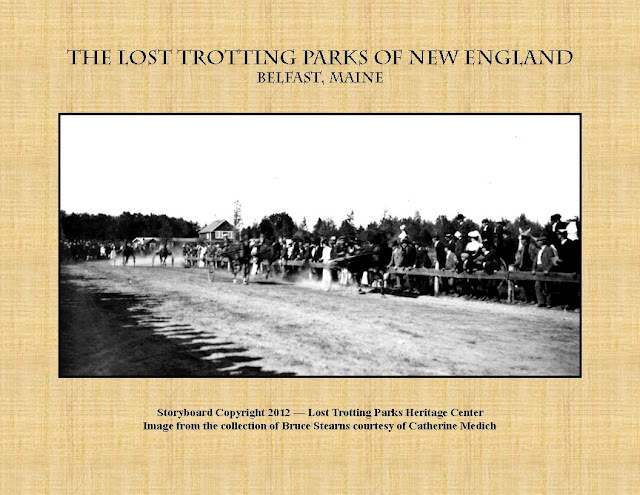 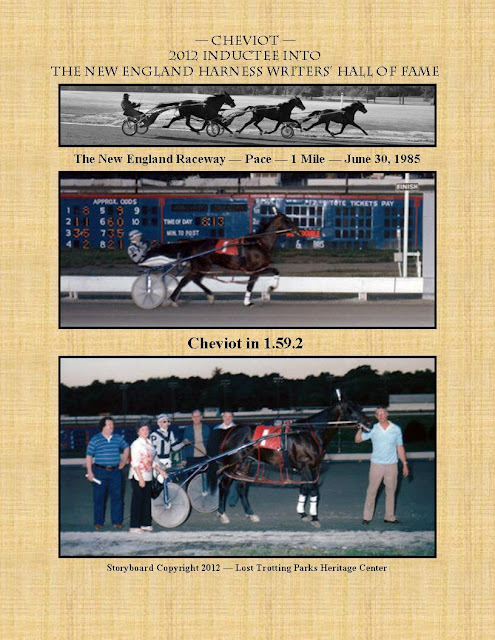 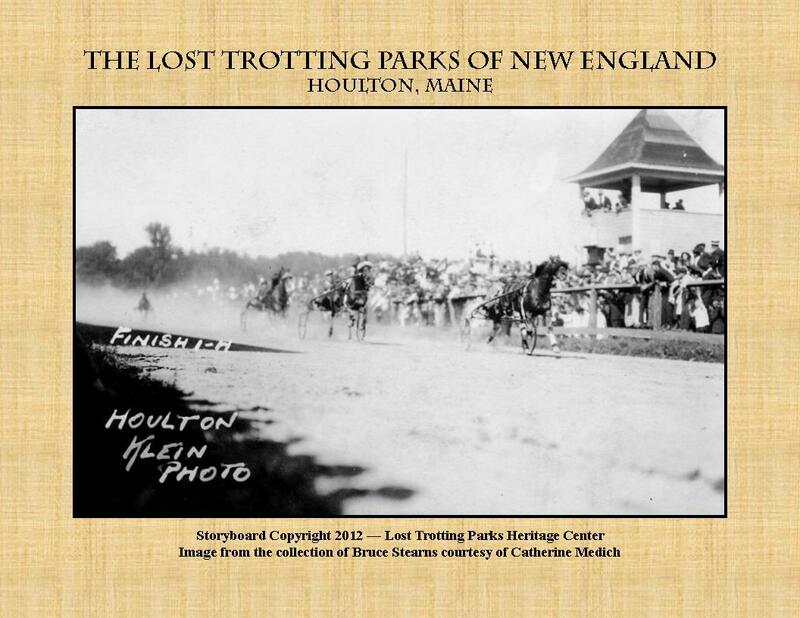 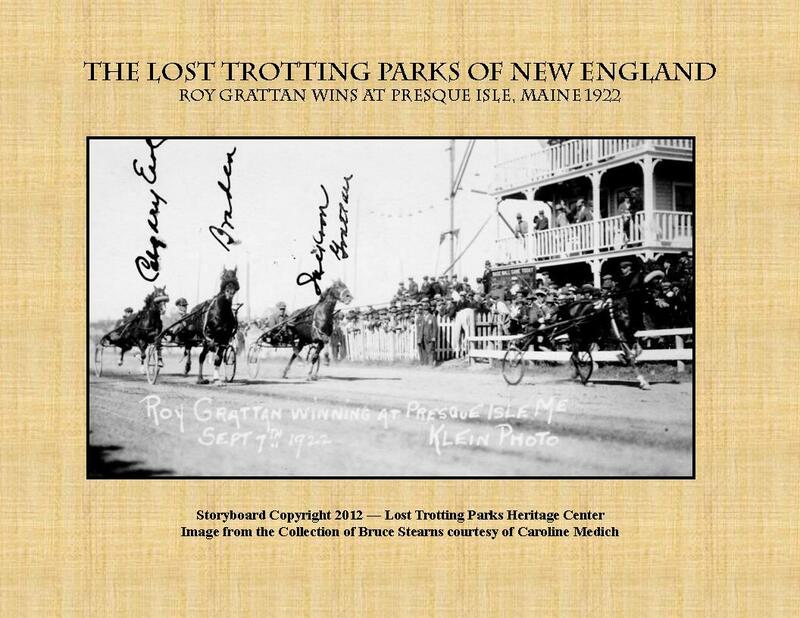 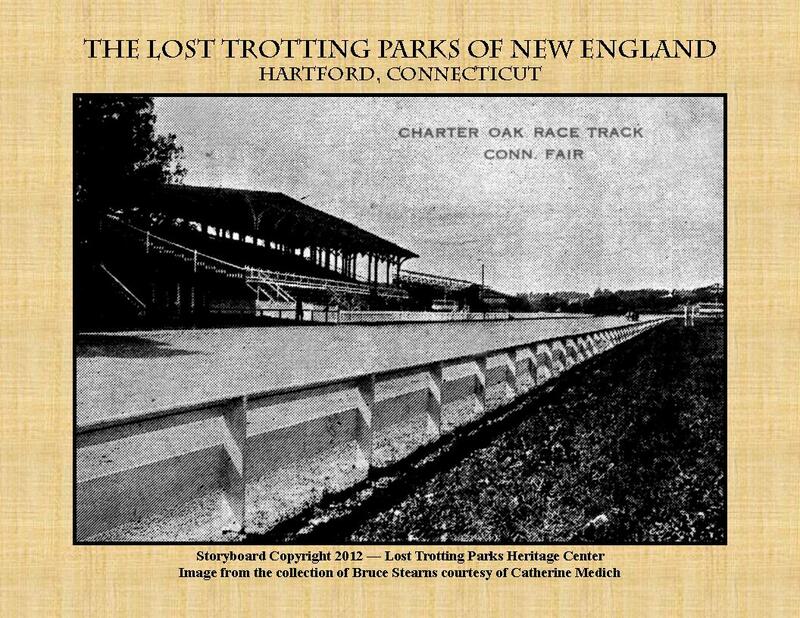 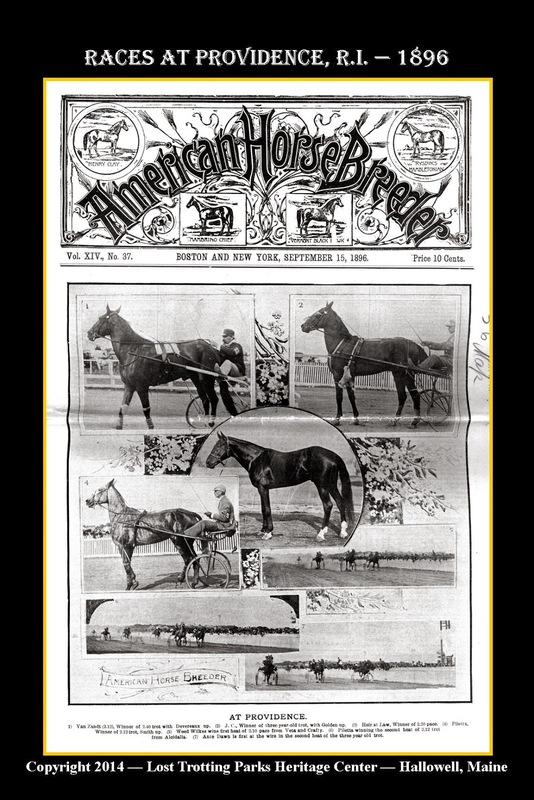 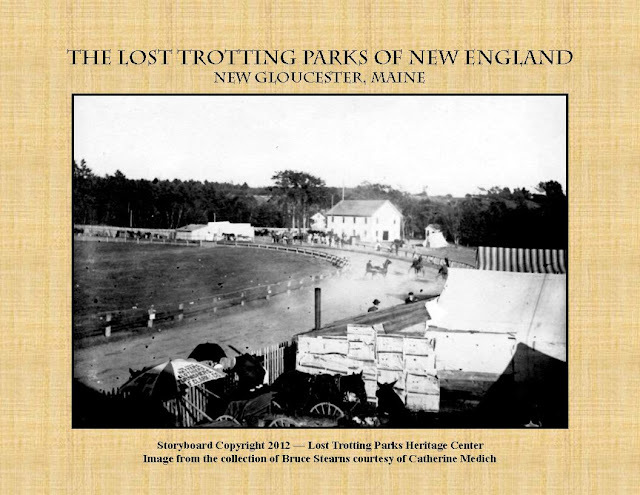 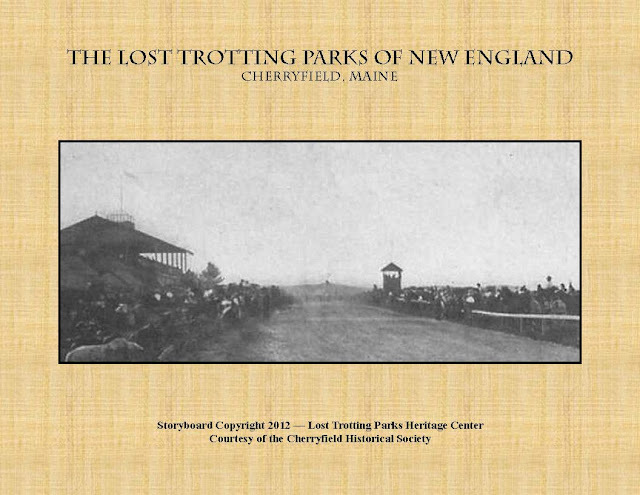 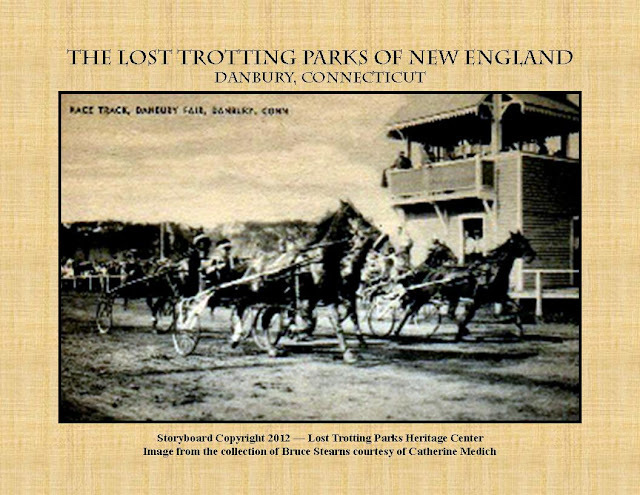 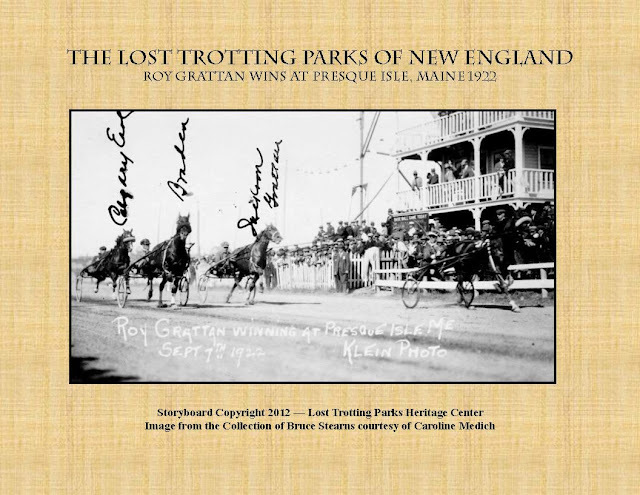 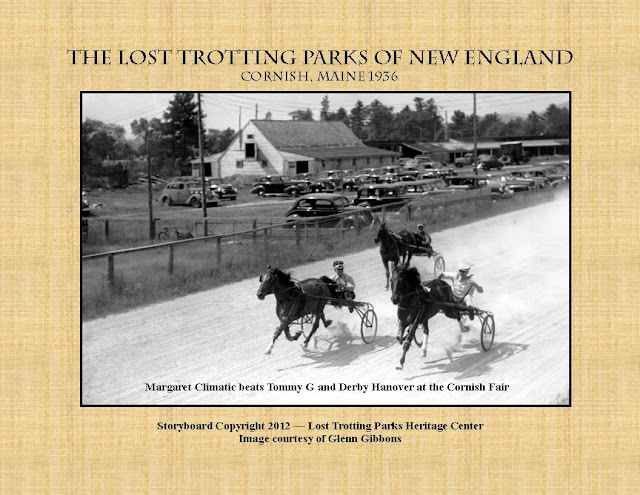 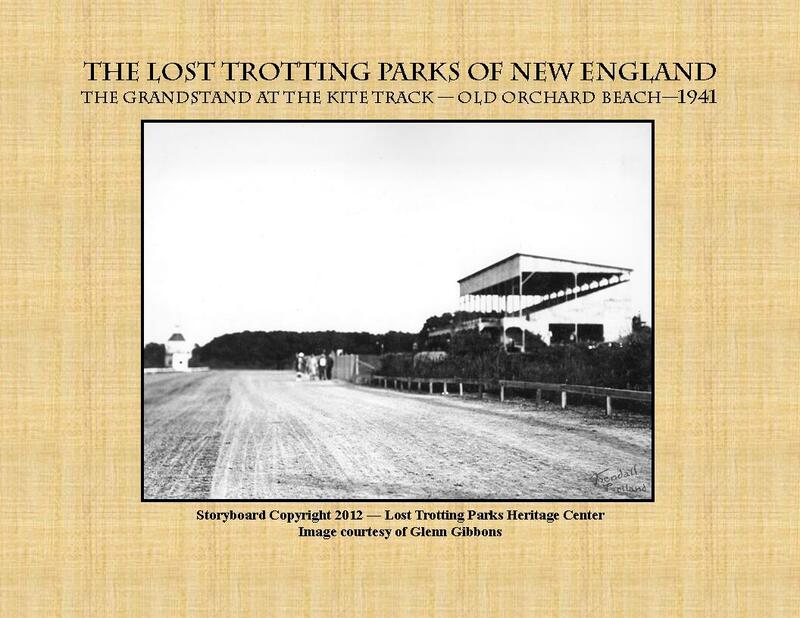 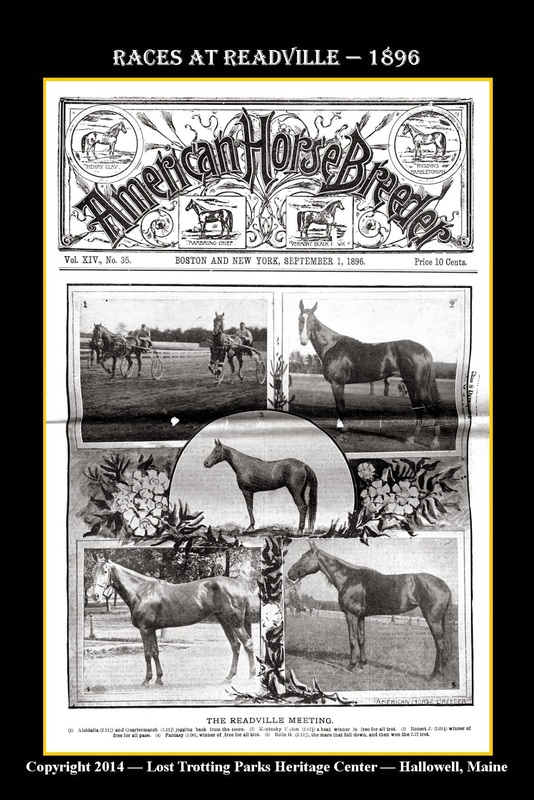 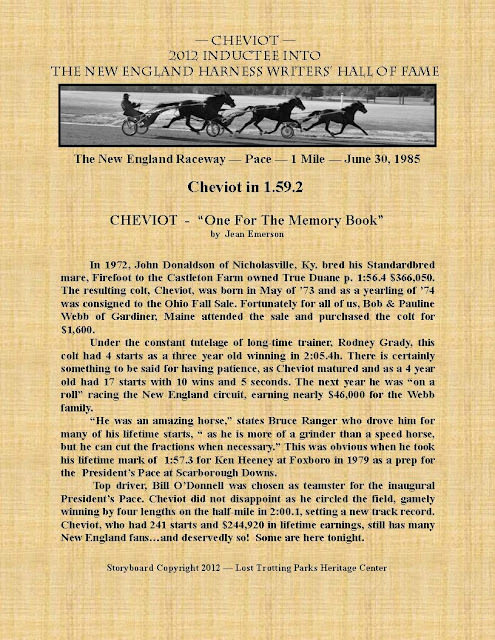 The Lost Trotting Parks Heritage Center believes that expanding its research to include the lost trotting Parks of New England is an initiative that will further demonstrate the importance of preserving the age when the horse was king. 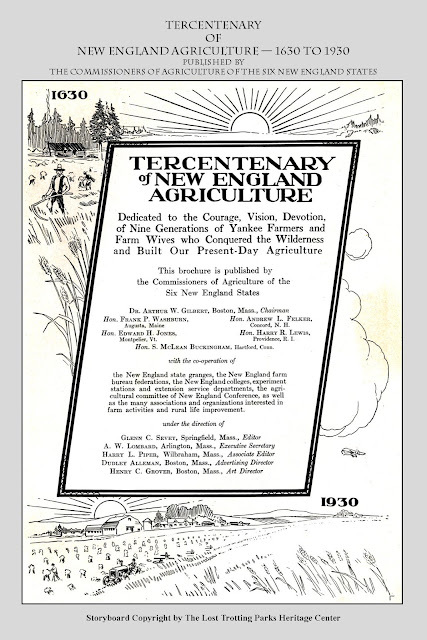 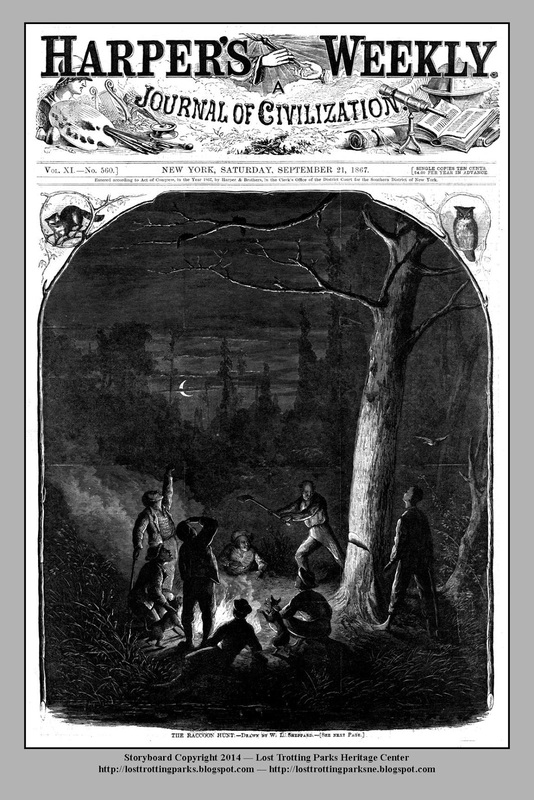 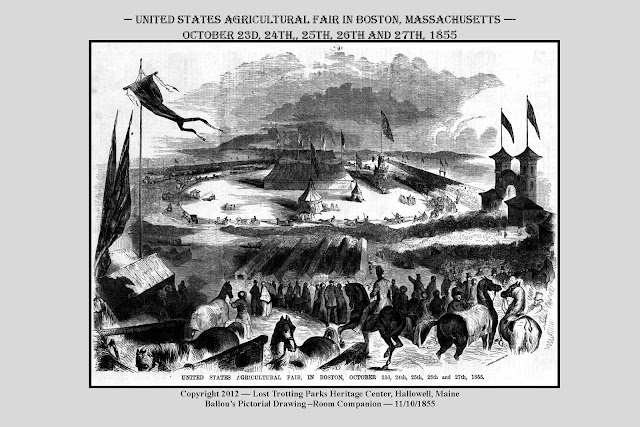 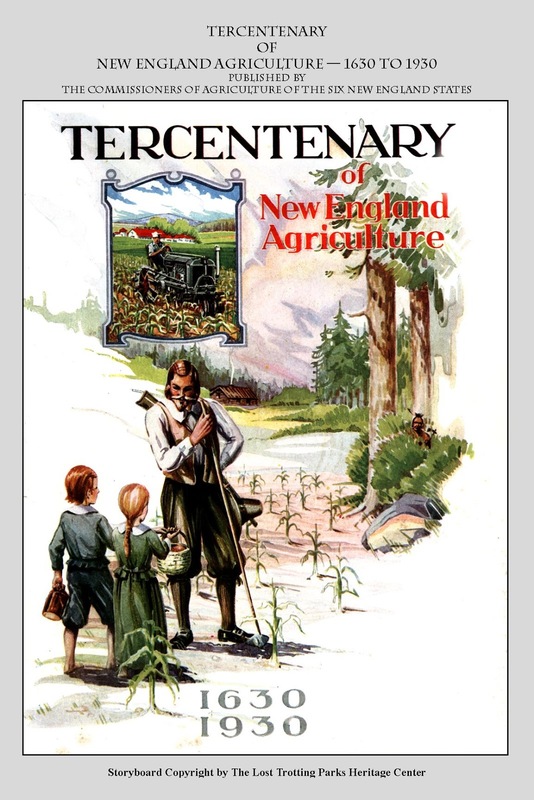 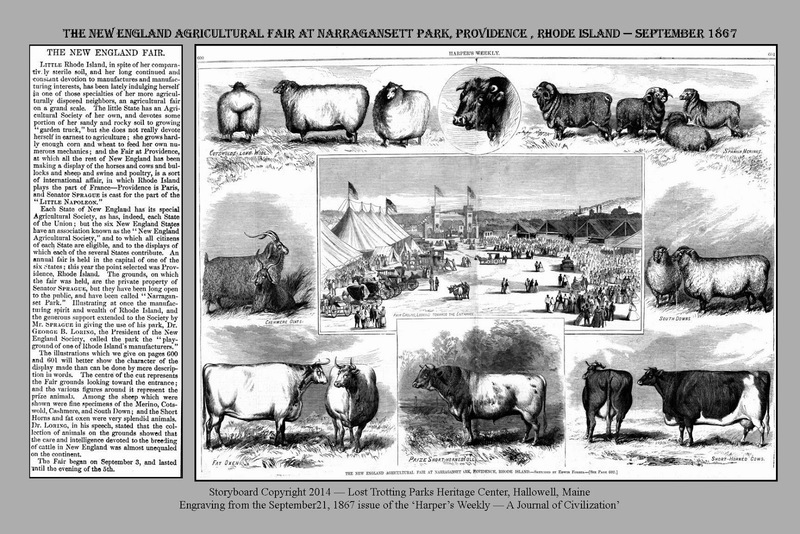 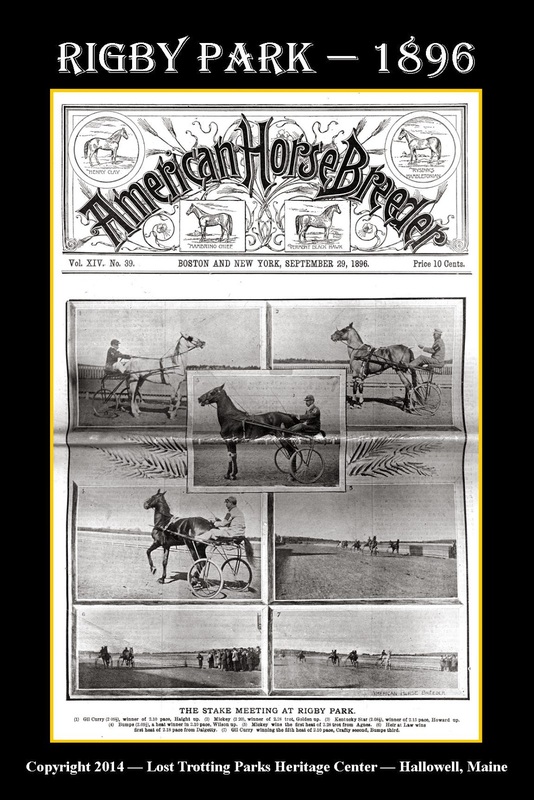 Although the Center includes storyboards of contemporary agricultural fairs and harness racing, the Center's primary research focus is 1845 through 1925. 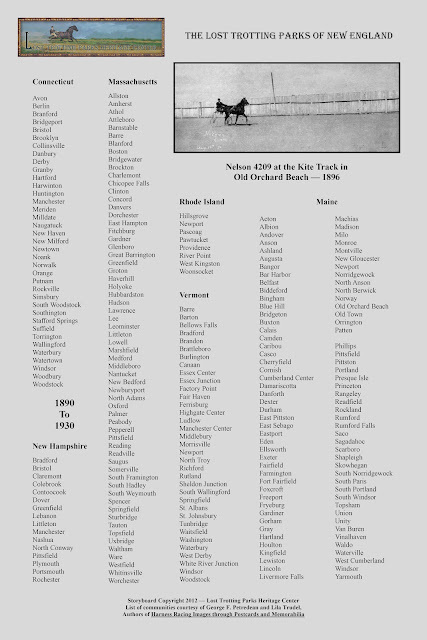 1845 is the year Lady Suffolk broke the three minute mile. 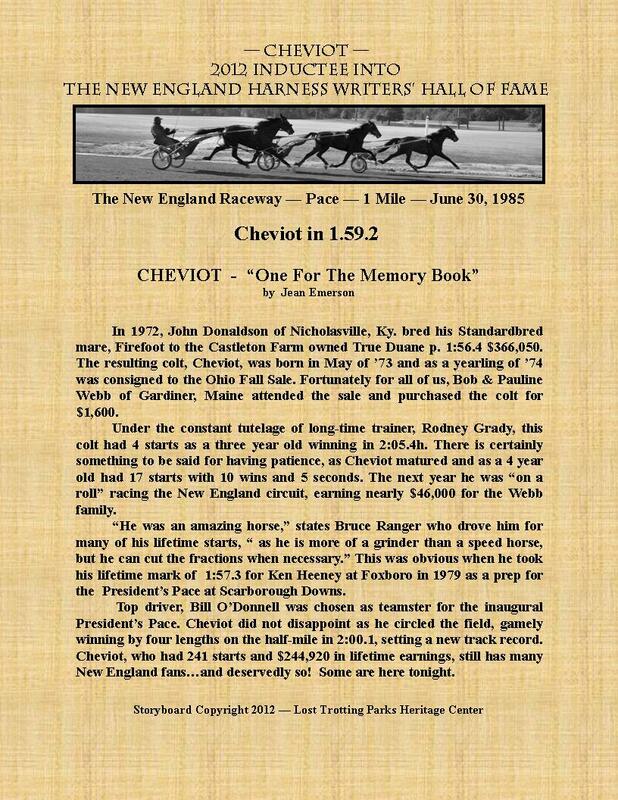 1925 is the year that the automobile outnumbered the horse in the United States. 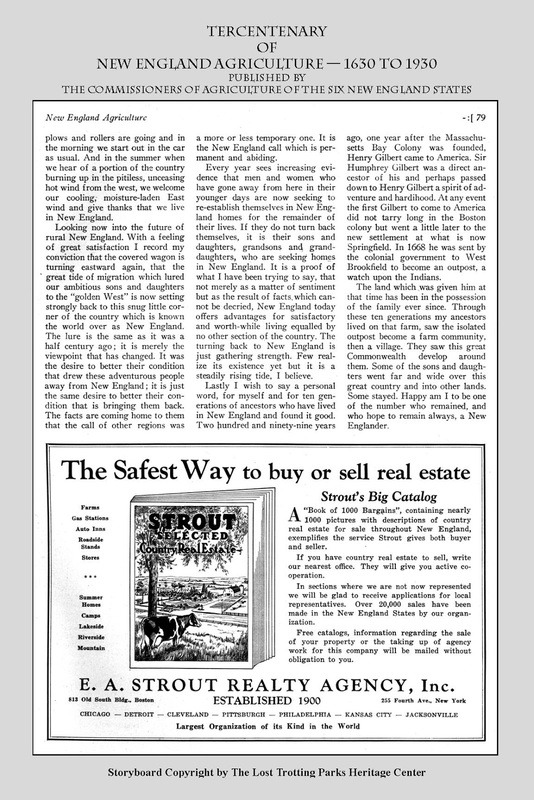 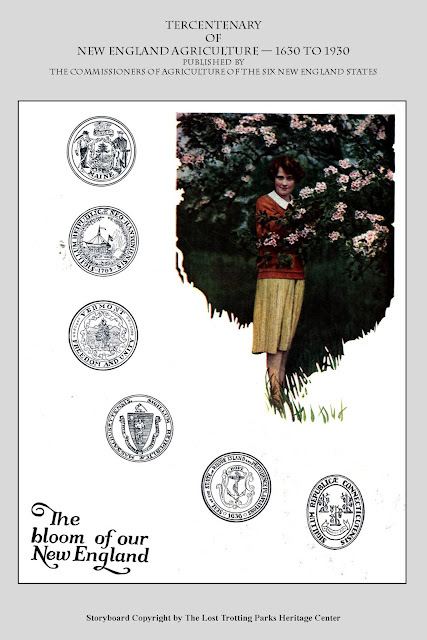 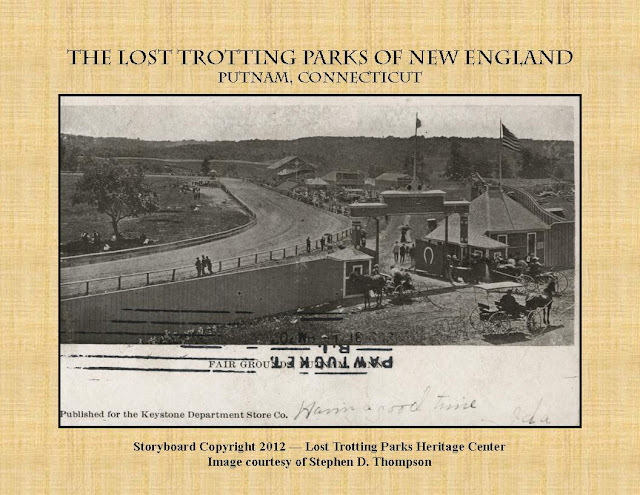 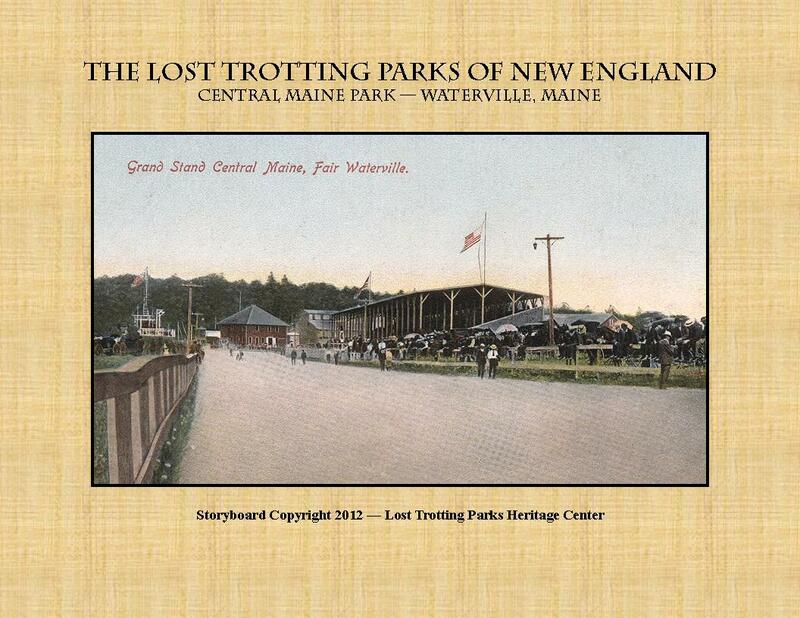 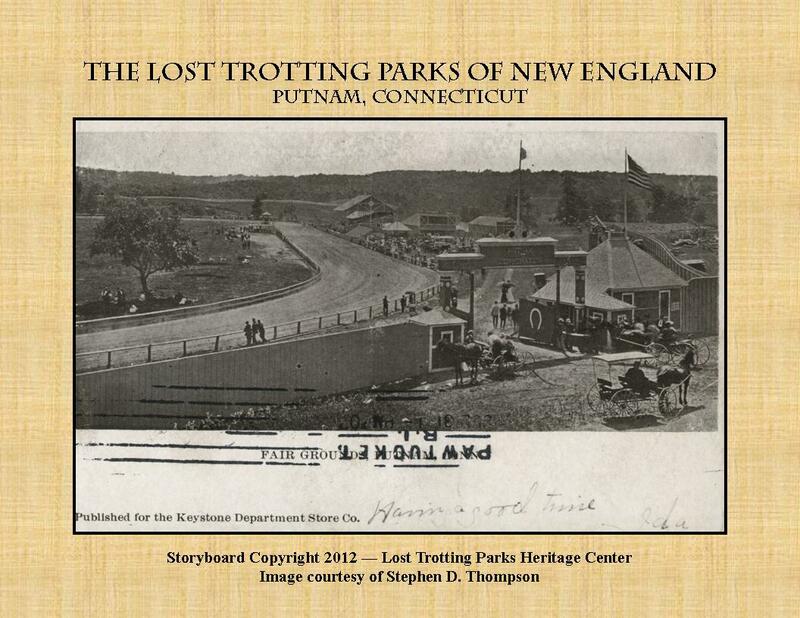 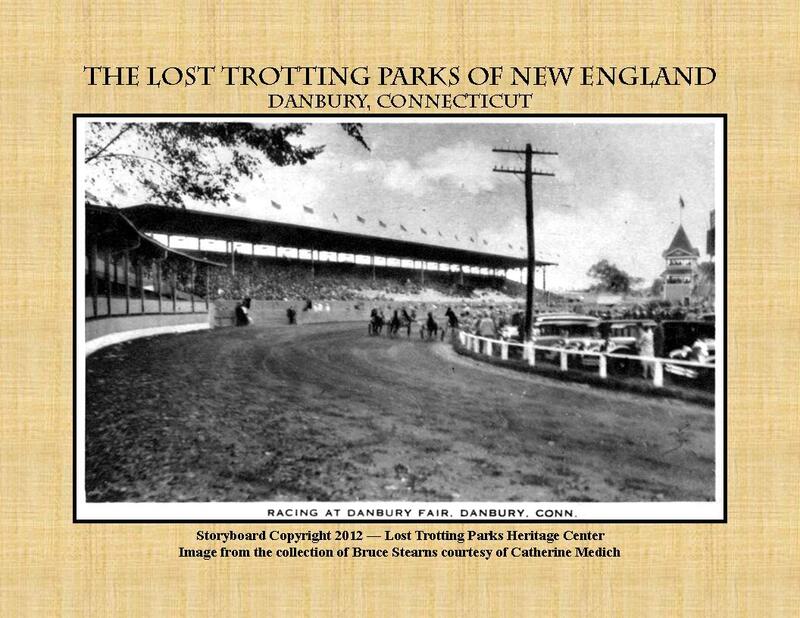 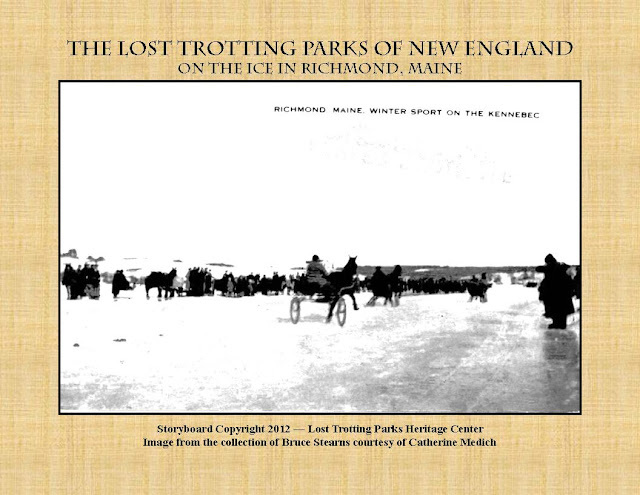 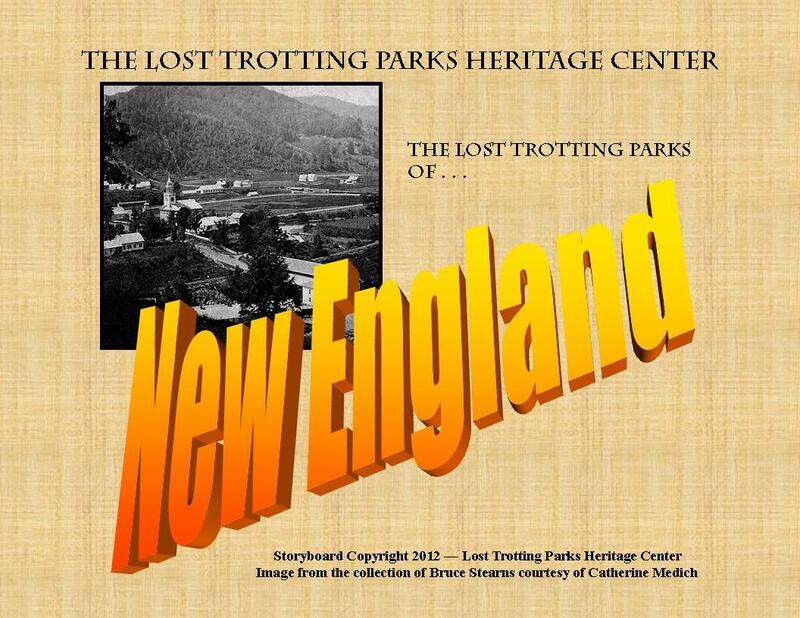 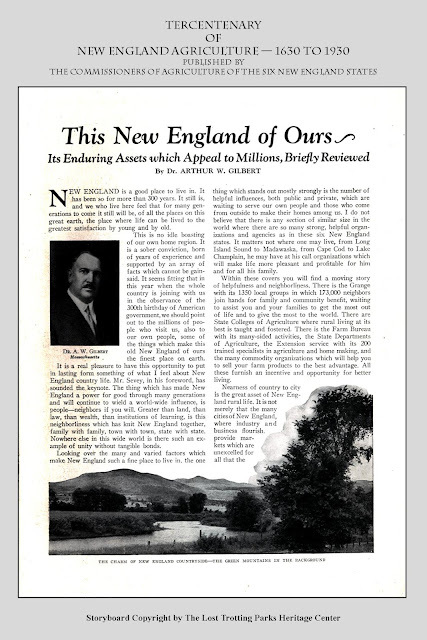 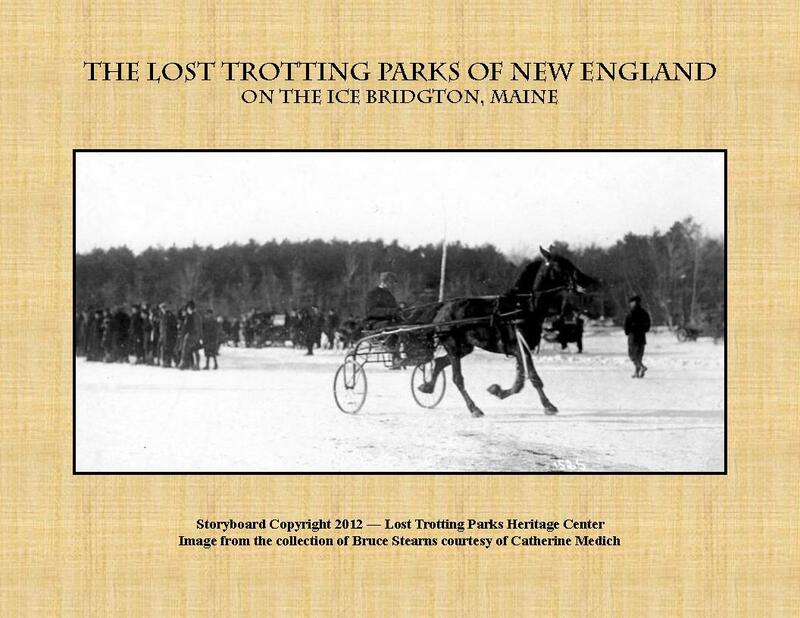 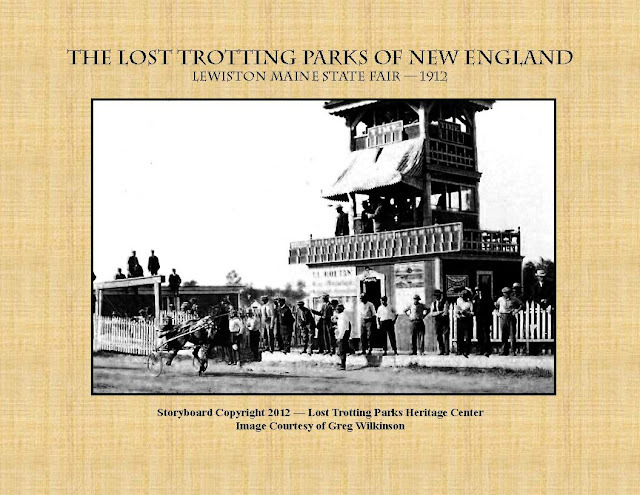 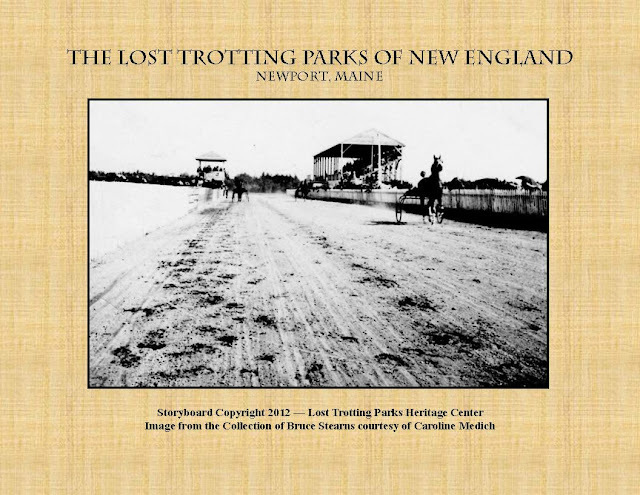 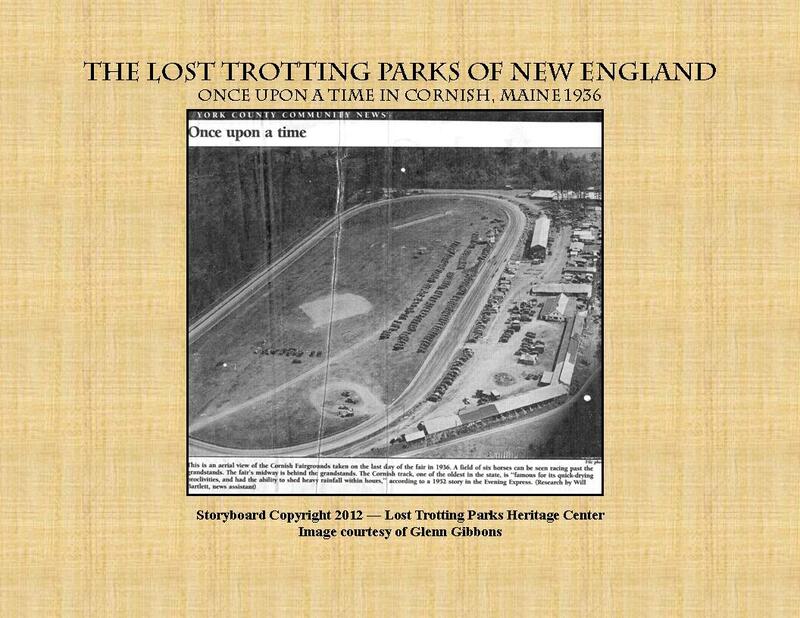 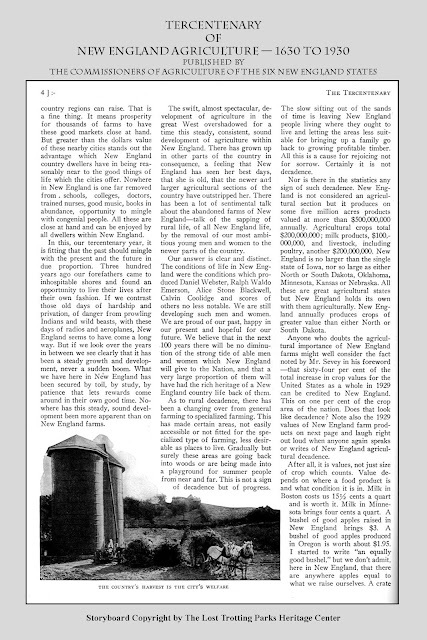 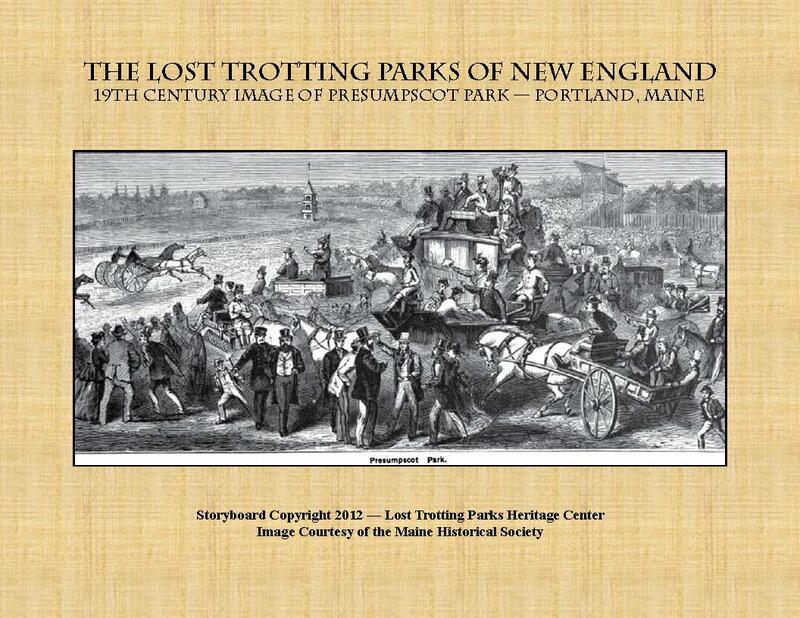 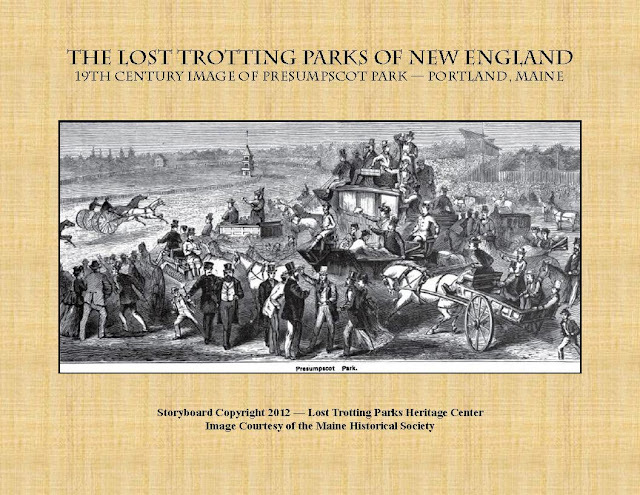 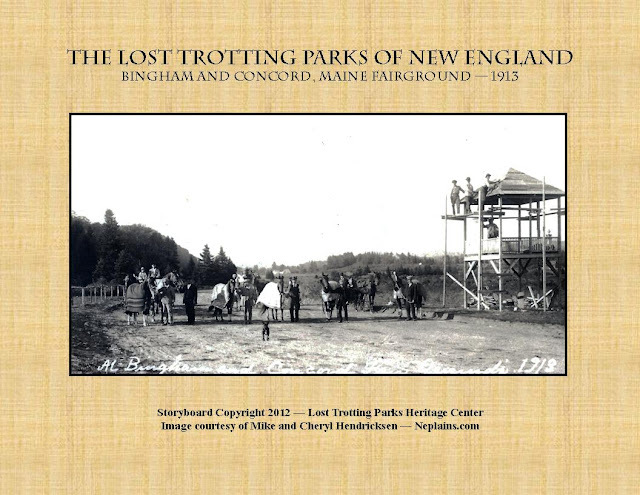 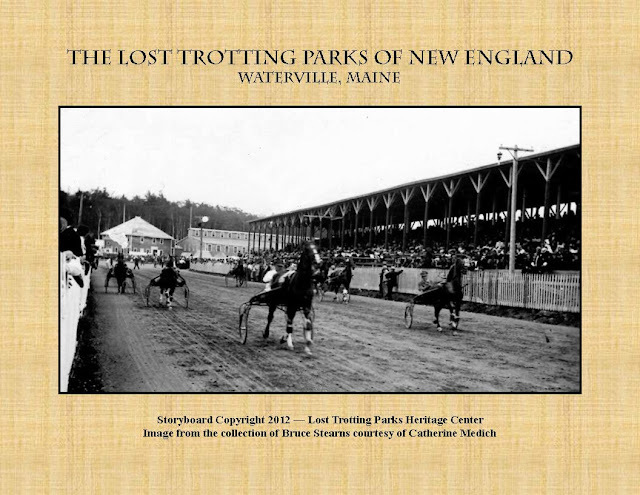 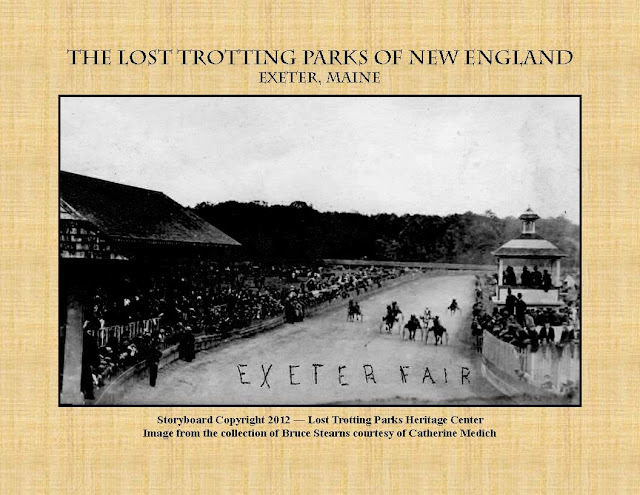 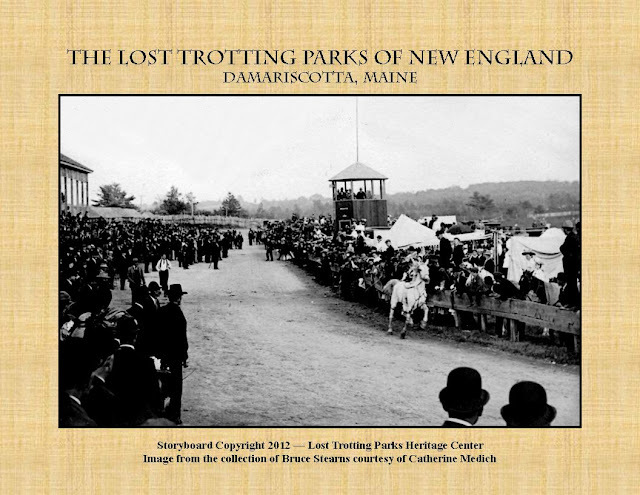 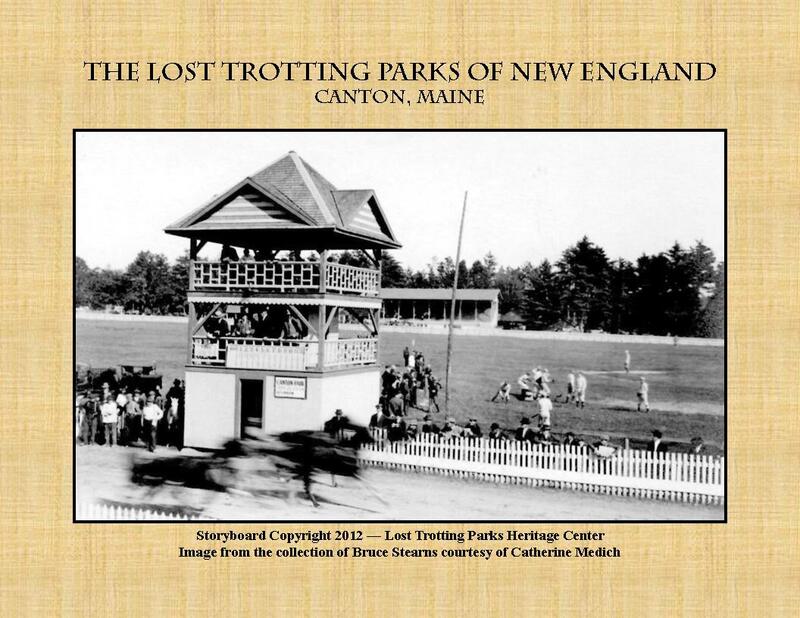 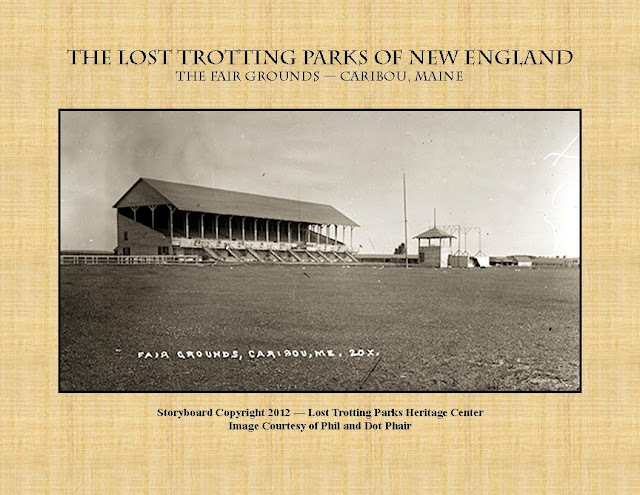 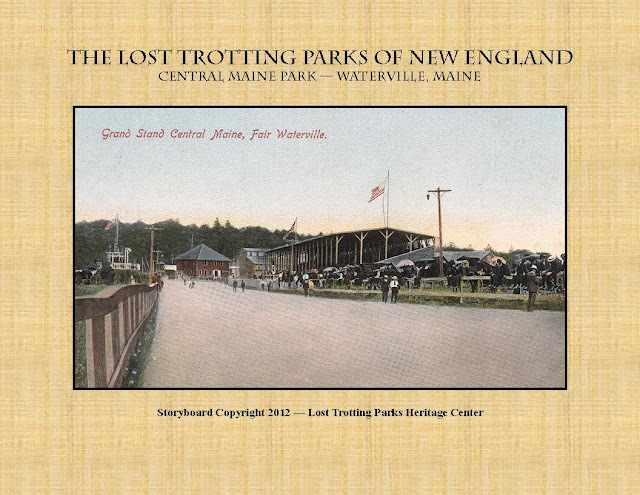 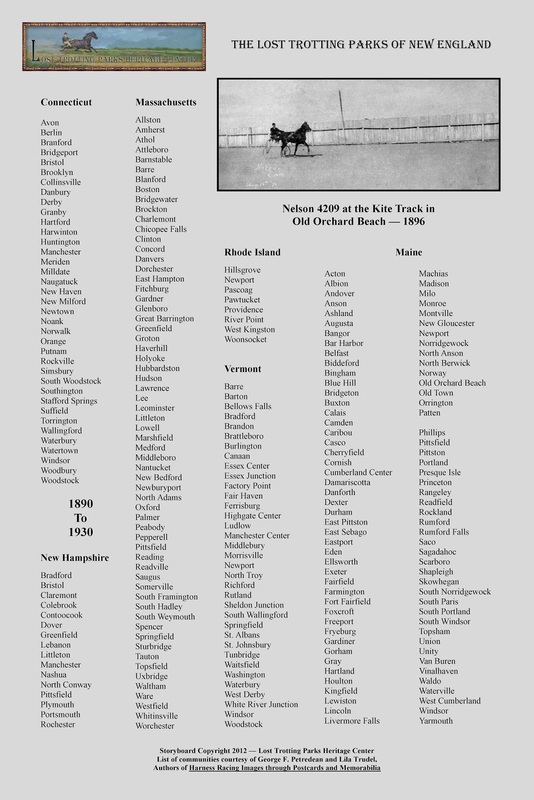 Over time, the Lost Trotting Parks of New England Blog will add more towns. 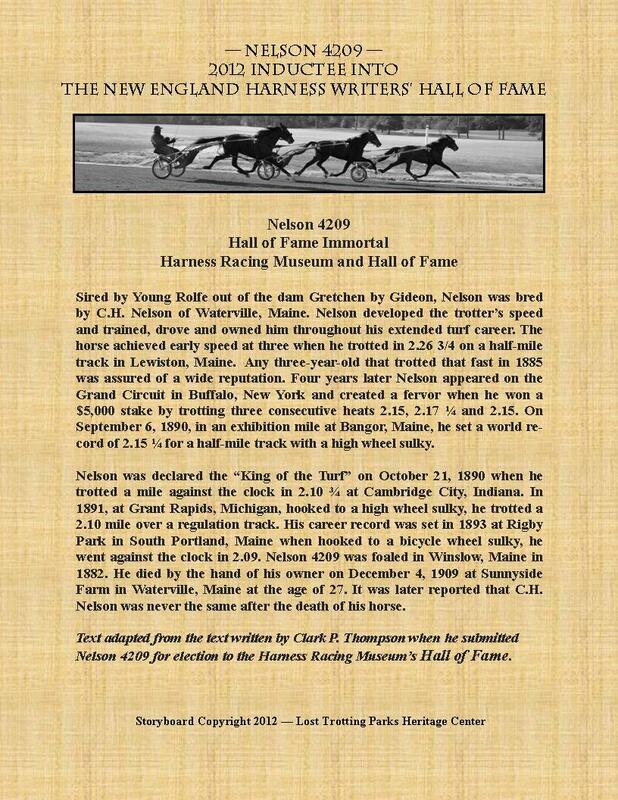 However, to accomplish this expansion the Center will need the cooperation and assistance of state/local historical societies, descendants of harness racing families, and collectors of harness racing and fair memorabilia. 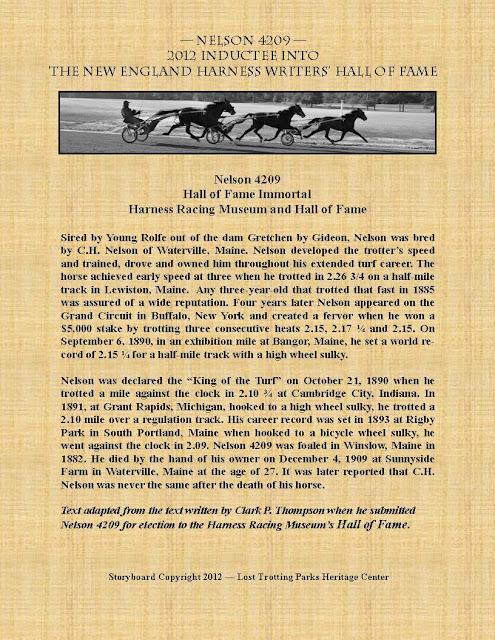 The images currently being posted are primarily from the collections of Bruce Stearns and Catherine Medich, and Glenn Gibbons. 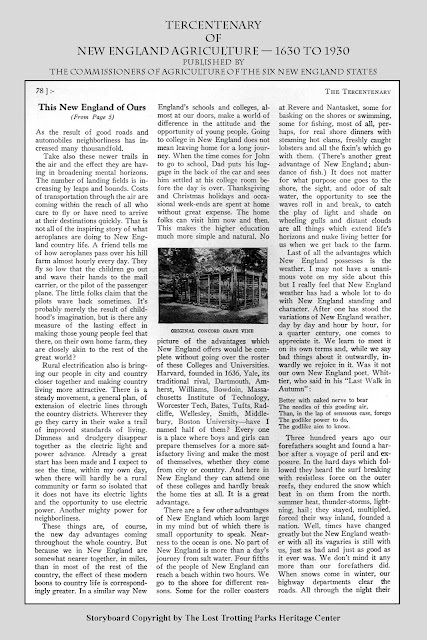 This blog was created using dynamic views. 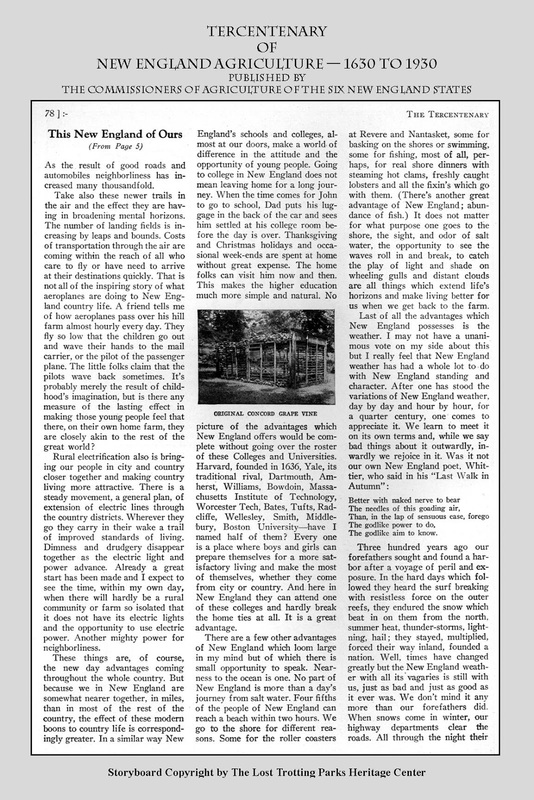 As you visit this site, select the dynamic view that best suits you. 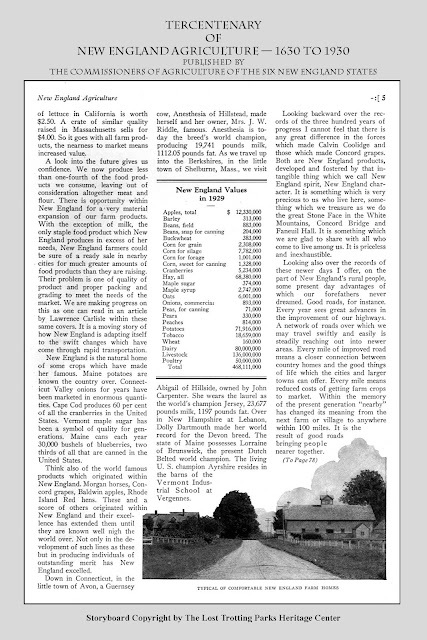 The Snapshot View gives you an interesting way of reviewing each post.